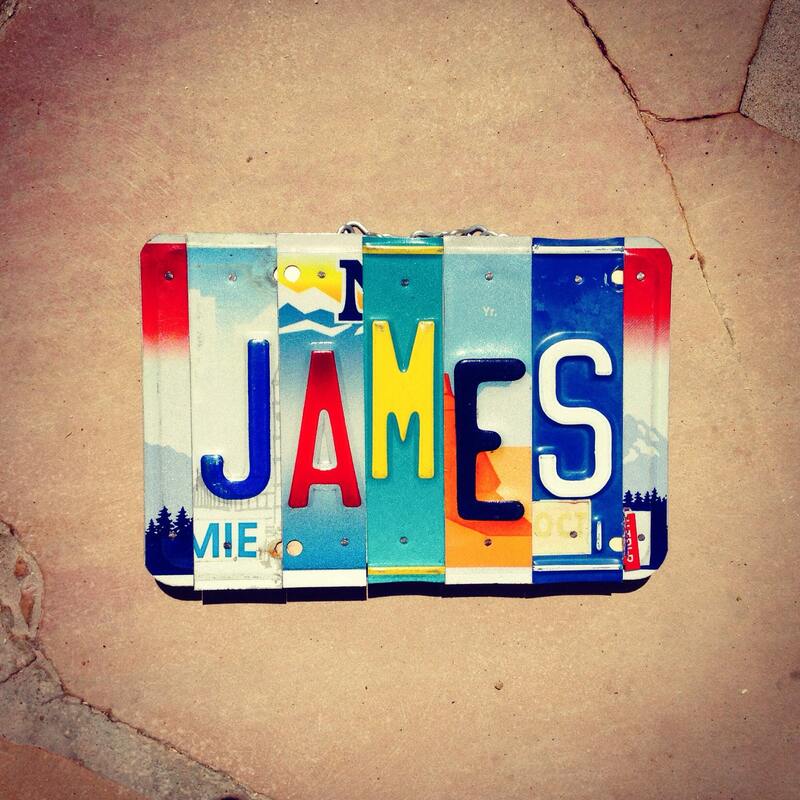 I love these license plate signs - so unique and a cool housewarming gift for kids of my clients. Surprised at how quickly they ship. 5 stars! Purchased this for my son's room and we love it. Great workmanship and it's definitely a piece that he can keep for a very long time! quick shipping! love this for my son's room! PERFECT as usual!!!!!!!! You are amazing!!! It shipped promptly and looks great! I am very satisfied.